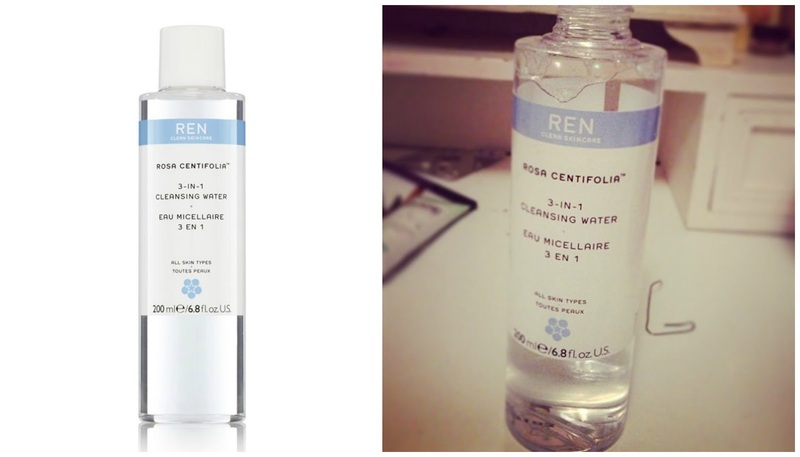 REN Rosa Centifolia 3-in-1 Cleansing Water Review | Better Than Bioderma? -Skin feels purified, fresh, revived and toned without tightness or dryness. -Quick and effective cleanser for make-up removal and refreshing the skin. -Great for those with highly sensitive and reactive skin and fantastic to be used around the delicate eye area. I do like Bioderma - don't get me wrong - and it's great for removing face makeup, but I have found that it, and most other cleansing waters I have tried, leave a residue behind, a kind of greasy film which I feel needs to be washed off my face (with water - sort of defeating the point...!). The REN Rosa Centifolia 3-in-1 Cleansing Water leaves behind NO residue whatsoever (you could literally use it in place of water - something I have not been able to do with any other similar product) and leaves my skin feeling clean and refreshed with no dryness or tightness and is suitable for sensitive skin - so no redness. Another huge bonus for me is that this is fabulous at actually removing mascara (and you've all seen how much I wear) as opposed to just making your eyes a bit wet like other cleansing waters - and it doesn't sting or irritate the eye area! I have literally been left with streaming, burning eyes after using other cleansers whereas I actually soaked two cotton wool pads in the Rosa Centifolia 3-in-1 Cleansing Water and placed them over my eyes after watching (and sobbing throughout) Glee's 'The Quarterback.' - so it really is a soothing, multi-tasking product. I use this in a variety of ways. 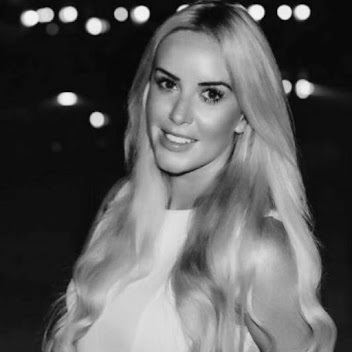 I use it soaked in cotton wool to soothe my sore eyes, I use it as a pre-cleanser, I use it after cleansing as the toning step in my skin regime,and I use it as a stand-alone cleanser. As mentioned, I use this on both my eyes and face and it is absolutely my favourite cleansing water - a great skincare product.